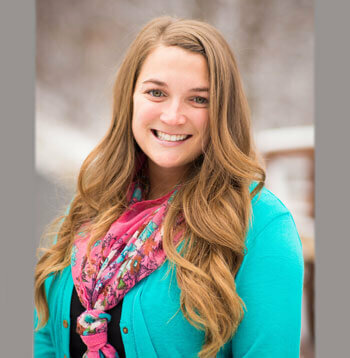 A graduate in Accounting at Utah Valley University, Lindsey handles the daily cash flow and manages the assets of Ascent. She has been with Ascent Companies for 6 years and married for five. Lindsey and her husband are outdoor enthusiasts. They enjoy camping, fishing, and snowboarding to name a few. Lindsay loves participating in Parent Days and watching the progress students make as a result of being at one of our programs. She is so grateful to be part of an organization that truly changes lives.